KIND COUNTRY is a Minneapolis based jam band that plays American standards as well as their own brand of Cosmic American music. Since their formation in 2012, the band has focused on creating live performances with high levels of improvisation and energy gathering with a goal of creating a moment of musical bliss that can be shared by audience members and band alike. Originally started as a four-piece string band, the band eventually expanded into a six-member ensemble featuring Mitch Johnson (guitar), Brandon Johnson (guitar), Max Graham (mandolin), Joe Sheehan (bass), Chris Forsberg (violin), and Chris Wittrock (drums). Kind Country released their debut self titled album Kind Country in the fall of 2013. Since then they have been bringing their music on the road playing live performances at theaters, bars, auditoriums, festivals, and everywhere in between all throughout the United States. The band released their second independently released full length album, Hwy 7, in the fall of 2015. Produced by Ryan Young of Trampled by Turtles, Hwy 7, thrust the band further into a regional spotlight. 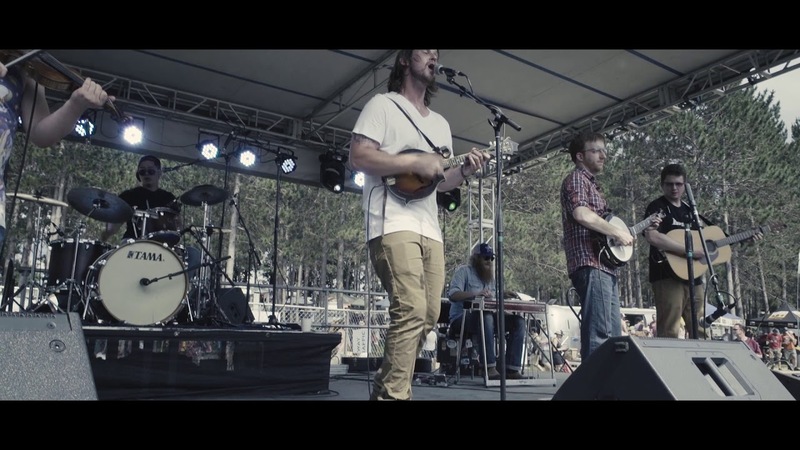 The guys quickly followed up with a 5 track studio EP, Mountains, which was released in the spring of 2017. The band has no plans of stopping and will be releasing new material on a regular basis for the foreseeable future.